When XtremeDocumentStudio Delphi was introduced, it could convert PDF and DOCX to several image formats. Recently, we released an update where XtremeDocumentStudio could then convert DOCX files to text format. The code for this is of course very simple and not much different from an article published in March 2014. Apart from this, we have also added support converting images to RTF. In 2015, we will be adding support for converting PDF to text and most likely to RTF and DOCX. 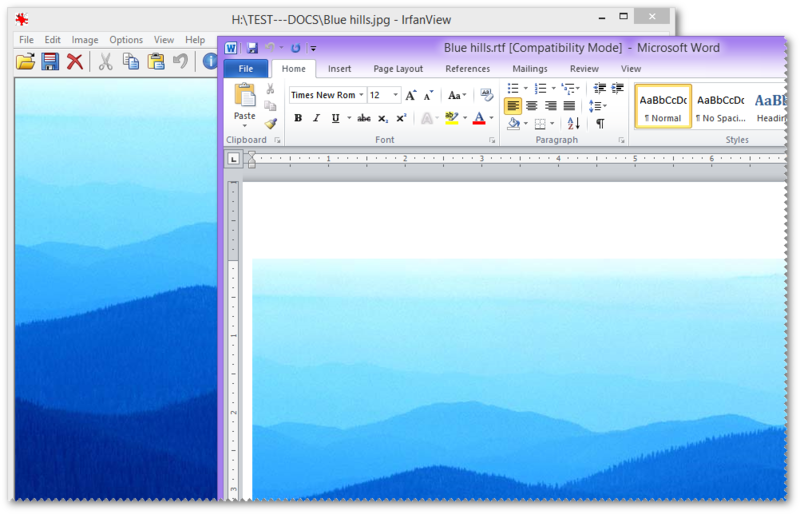 An example of DOCX-to-RTF conversion. An example of image-to-RTF conversion.